Is Your Collateral Recovery Business Covered? Get the facts about what your repo business needs to be covered for before you need it. 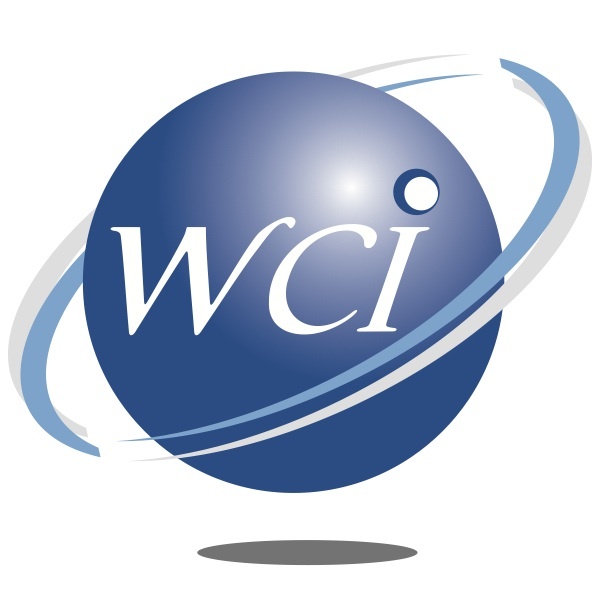 Westgate has been insuring collateral recovery specialists for nearly 30 years. Our agency currently insures over one thousand collateral recovery businesses in nearly all 50 states. Our program is nationwide, extremely competitive, and covers all aspects of today’s recovery business. 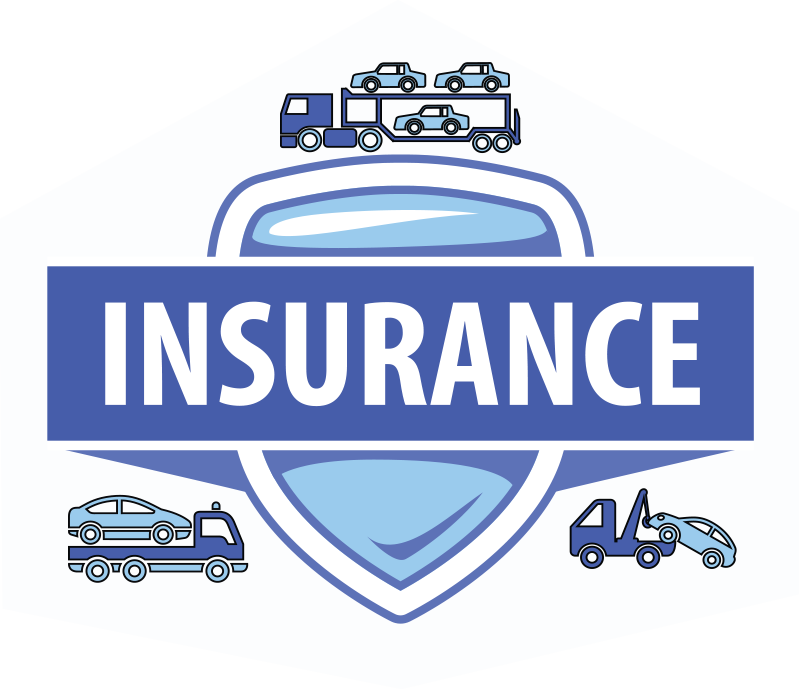 As this line of business is the agency’s speciality, our agents are very experienced with the recovery industry and will work with you to obtain a policy that is tailor-made for your business. 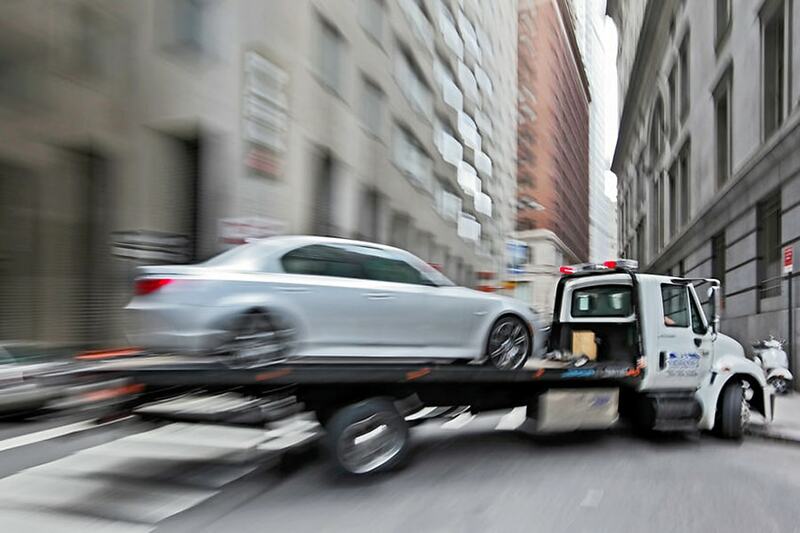 With company approval, we are able to write new businesses as well as operations with “towing for hire” exposure.